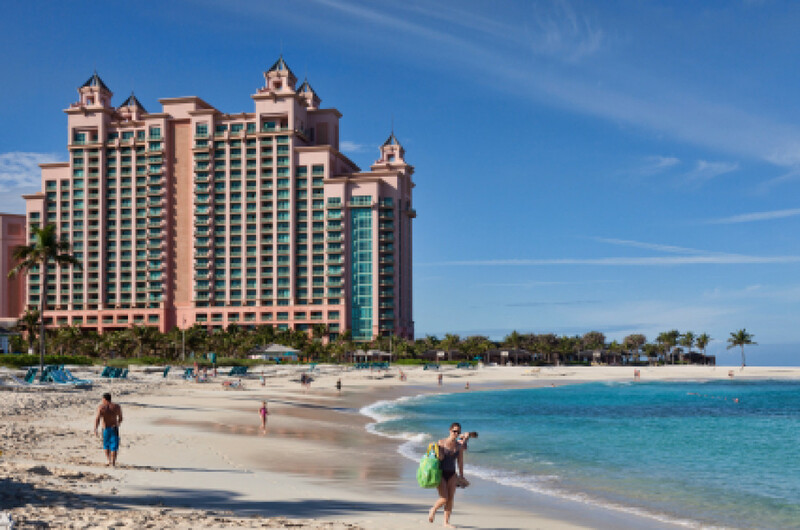 Who doesn’t like all-expense-paid trips to the Atlantis Resort, the Venetian Hotel, or the Wintergreen Resort? A recent decision from a federal court of appeals gives us the answer: Jeffrey Wiest, an accountant for Tyco Electronics Corporation. In Wiest v. Lynch, the Third Circuit tackled Wiest’s whistleblower claim, brought after he refused to approve corporate expenditures for conferences at luxurious lodgings. Wiest claimed to have been sensitized to these expenditures by the highly publicized controversy involving Dennis Kozlowski, Tyco’s former CEO, who threw his second wife a birthday bash in Sardinia and paid for it from the corporate coffers. According to Wiest, Tyco became frustrated with his scrupulous review of its expenses and terminated him as a result. Wiest then brought a claim for retaliation under Sarbanes-Oxley’s whistleblower protection provision, 18 U.S.C. § 1514A. The trial court dismissed his claim on the ground that Wiest did not allege that his communications to his supervisors about the charges “definitively and specifically related to” an existing violation of a particular anti-fraud law. On appeal, the Third Circuit ruled for Wiest, holding that in order to maintain a Sarbanes-Oxley claim, an employee need only allege that he reasonably believed that his employer’s conduct violated anti-fraud law, he reported that conduct, and his employer retaliated against him a result. Thus, Wiest did not have to allege in his complaint that he “definitively and specifically” reported an existing legal violation. The court justified its ruling by noting that “[a]n employee may not have access to information necessary to form a judgment on certain elements of a generic fraud claim, such as scienter or materiality, and yet [may] have knowledge of facts sufficient to alert the employer to fraudulent conduct.” Based on this legal standard, the court reversed the dismissal of Wiest’s complaint as to the events at the Atlantis and Wintergreen.